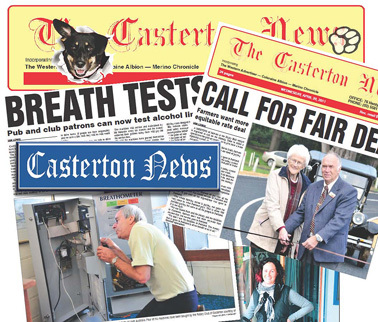 “Get to know the locals” - through the Casterton News! Circ: 1,337 weekly. Open Tuesdays and Thursdays 9am - 12noon. A great indoor venue, suitable for babies, toddlers and pre-schoolers, parents and caregivers. 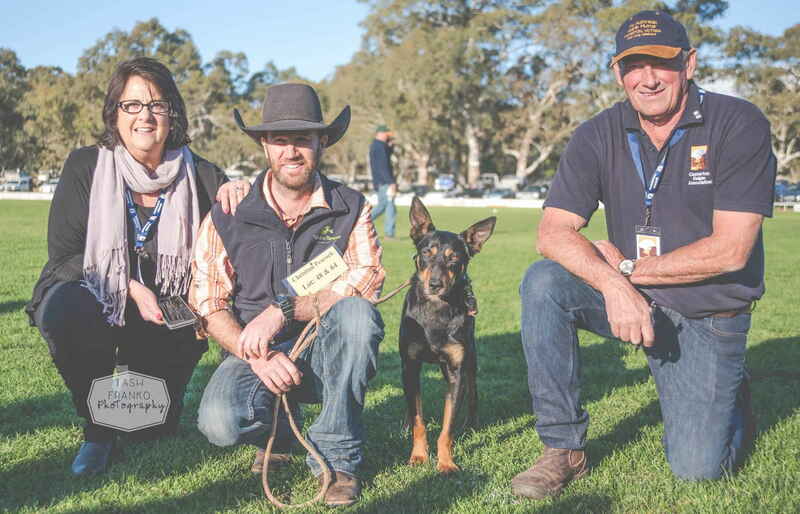 Each year on the Queen’s Birthday long weekend Casterton is transformed with the amazing spectacle of the Australian Kelpie Muster which celebrates Casterton as the ‘Birthplace of the Kelpie’ breed. COUNTRY WOMEN’S ASSOCIATION OF VICTORIA. Inc. The Country Women’s Association of Victoria (CWA) is an organization formed over 80 years ago to support and assist country women everywhere. Today the term ‘countrywoman’ refers to the women of this land of ours. They work for local and statewide projects which involve families, medical research and disasters. Casterton has 2 branches, Casterton and Glenelg. Casterton CWA meets on the first Friday of the month in the CWA Rooms, Henty Street, Casterton. Times vary usually mornings. Visitors welcome. Contact Secretary, L. Smith, 03 5581 2177. 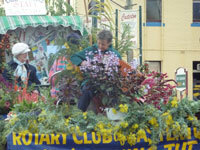 Glenelg CWA meets the Fourth Thursday of the month in the Anglican Parish Hall, Hutton Street commencing at 7.30 p.m. Visitors welcome. We provide accessible community services, activities and programs. Coordinated through HACC frail aged/disable funding, Skills Victoria, ACFE Adult Education, Neighbourhood House programs, Men’s Shed, Senior Kiosk, volunteer opportunities and Centrelink Agency assistance. The Casterton Vice Regal band was formed over 140 years ago. It has been an integral part of the Casterton community all that time, farewelling the men that enlisted for war service and welcoming troops home. They have played at every Anzac Day service since they started; raised money for the building of the hospital and have supported many other charities and causes for many years. The band currently has a membership of over 25 players. The band meets on Monday nights at 7.00 p.m. at the Band Centre situated at the entrance to Island Park. Visiting players are always welcome to come and join in rehearsal. Meetings are held on the fourth Monday of each month (except December) at the CWA rooms, 166 Henty Street, from 1pm – 3:30. Open opportunity to chat and discuss gardening matters, visit gardens and enjoy worthy speakers and excellent afternoon tea. The e-newsletter contains the previous season visitor’s statistics with editorial summary, as well as key articles, links to blogs and embedded video’s highlighting tourism in the Shire. Past and upcoming events are also highlighted with an editorial and plenty of images, and links for subscribers to list their event on our Glenelg Shire website. 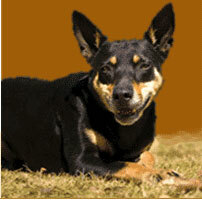 We are excited to showcase our new promo highlighting Casterton's new Australian Kelpie Centre with plenty of well known local faces and places featuring throughout. Make sure you stop in to get your own selfie with a kelpie - the centre is open 7 days a week 9am to 5pm. Edgarley Assisted Living’s multi-million-dollar redevelopment project in Casterton will see a state-of-the-art and purpose-built structure completed by 2020 in the town. LOT 48: GLENCAIRN SEVEN sold by Christian Peacock from Waterloo, set a new record at the 2018 Casterton Working Dog Auction selling for a record price of $22,200.00 to a buyer from Hamilton in Victoria.